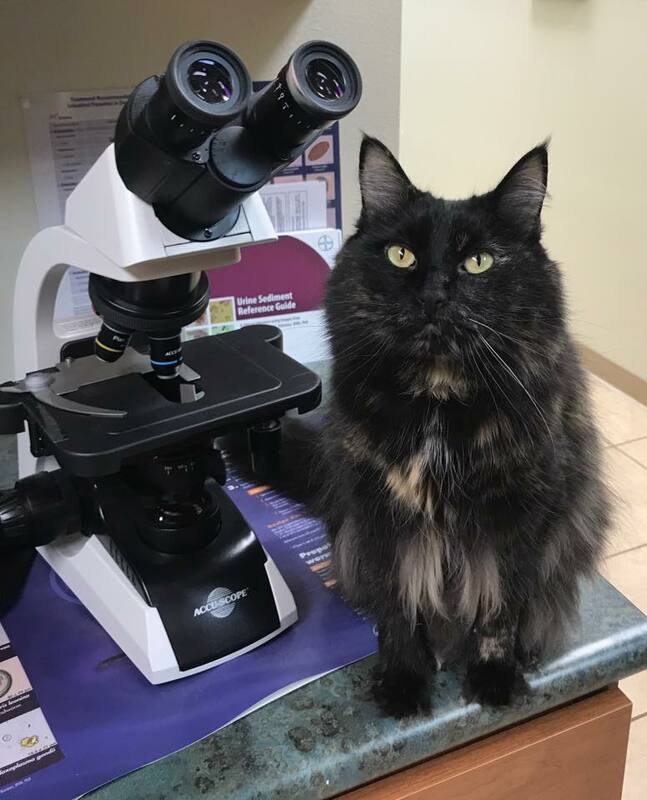 Nixie was adopted from Taney County Animal Control when the clinic opened, and lives at the clinic full time, supervising patients and staff alike. She enjoys snuggling in warm towels, playing in boxes, and hiding in open cabinets. You may see her in her cat tree, or greeting clients at the front desk. Emily has been working with animals since she was 15. In 2011, she received an AAS in Surgical Technology. 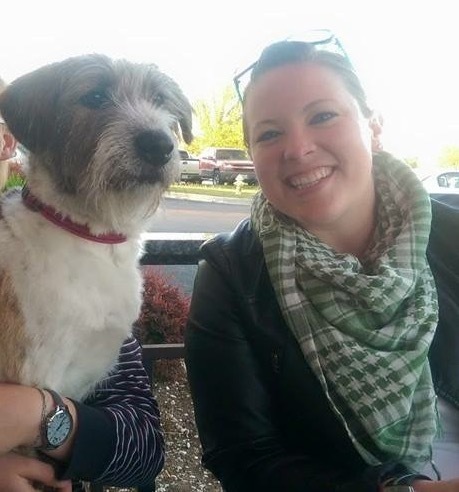 In her spare time, Emily and her husband enjoy the lakes and rivers, hiking, and camping. Her labrador, Cooper, enjoys the same things, and also snuggling. Tawnya has a BS in Animal Science and has been a veterinary assistant for 15 years. She and her husband share their home with two Chihuahuas, two Golden Retrievers, one Great Swiss Mountain Dog, and one cat. In her spare time she enjoys working in her yard, reading, crossword puzzles, and throwing tennis balls for her Goldens. 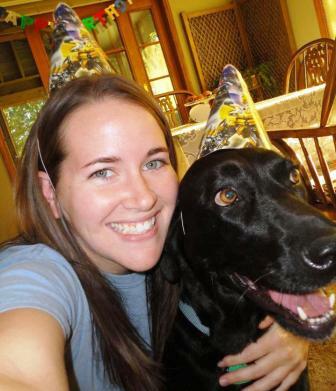 Melanie has been working as an assistant at Nixa Animal Hospital for 2 years. 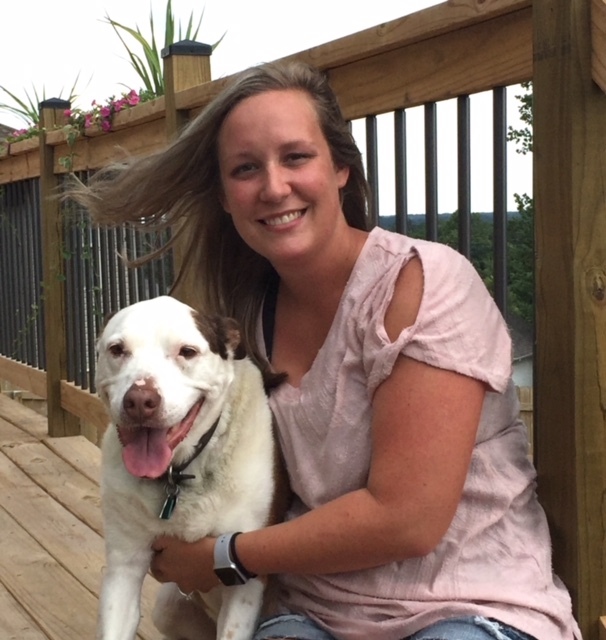 When not at work, Melanie enjoys long distance running, cheering on the Cardinals during baseball season, and spending time with her wife, and their furry family- 3 dogs and a grumpy cat. 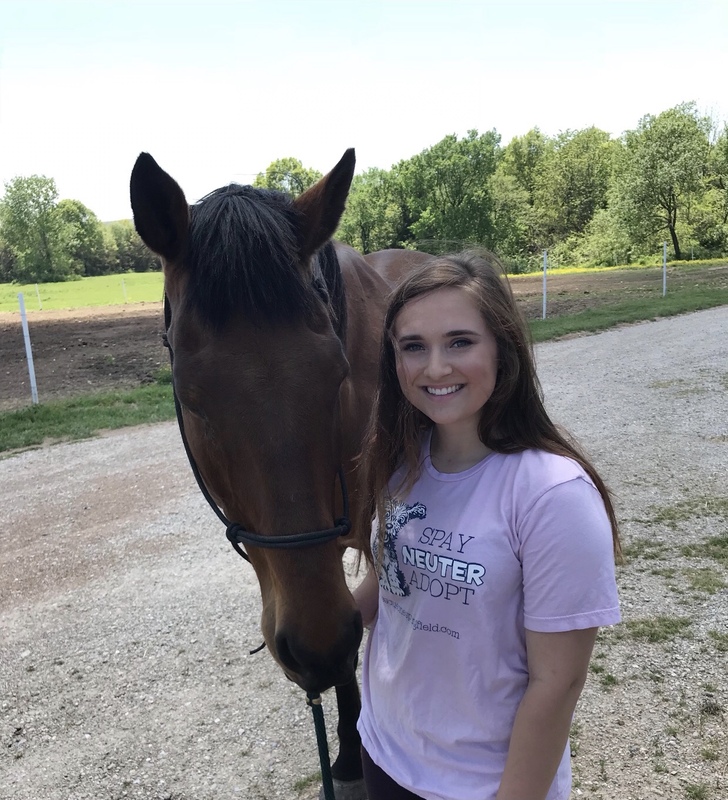 Bailey has been working as an assistant for four years and is currently going to school for a degree in Animal Science. Bailey and her husband share their home with their three dogs, three cats, two guinea pigs,and about 10 reptiles. In her spare time, she enjoys spending time with her family, her horse, going hiking, and boxing. 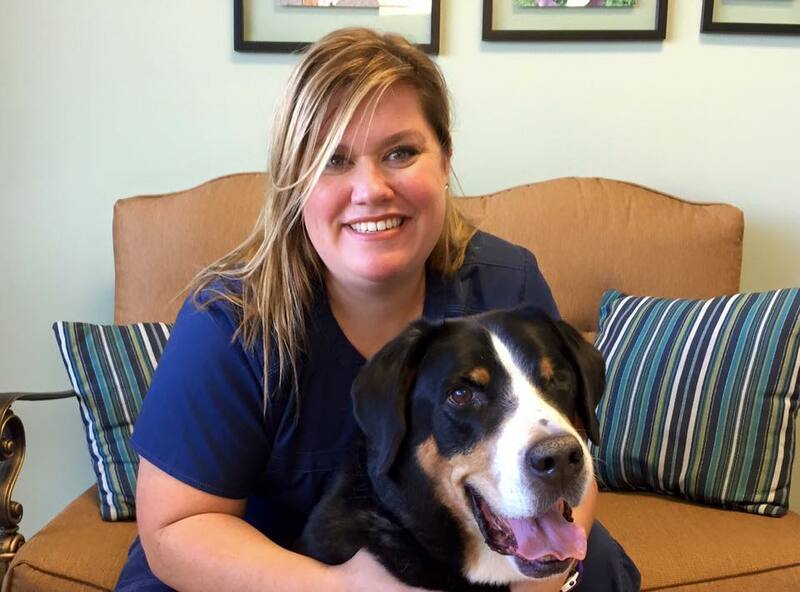 Chelsea has been working as a veterinary assistant since 2008. When she’s not working Chelsea loves being with her family, horseback riding with her daughter and spending her weekends camping. Her furry kids are a dog Marley, a cat Stormy and 2 horses Rockin and Buddy. Freda has officially retired, but she occasionally comes back for a day if we need her! Freda and her husband treasure their 5 children, 9 grandchildren, and 1 great-grandchild, 3 Pomeranian children, and 6 Khaki Campbell ducks. In her free time, Freda enjoys gardening, canning, fishing, and all kinds of arts and crafts. 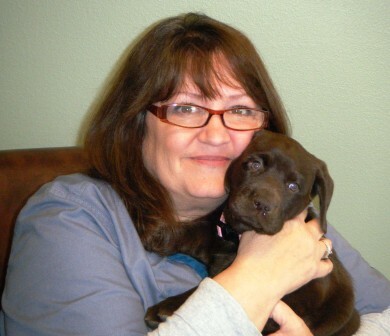 Freda feels so blessed to be working with Dr. Molly and all the furry patients and their owners.